Climate in Himachal Pradesh is suitable for growing and processing of aromatic crops. 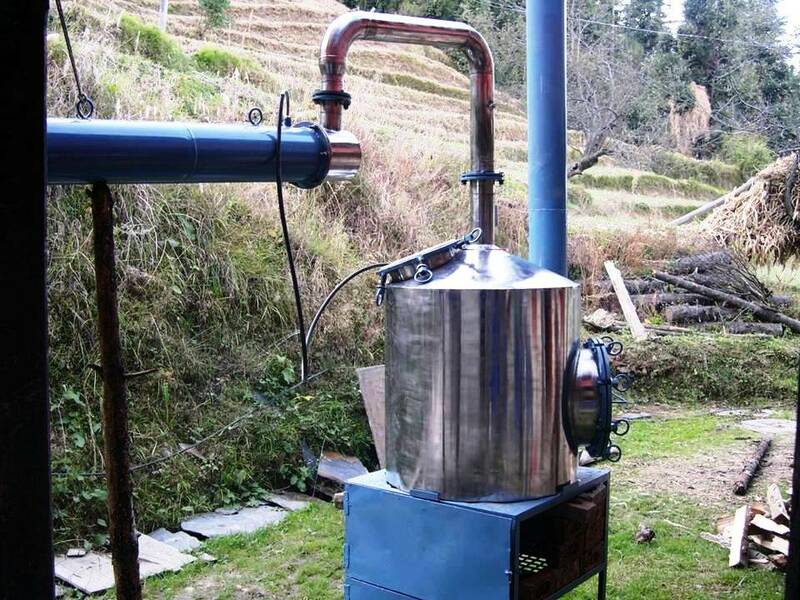 HRG has set up 100 kg pilot scale aromatic plant extraction unit to provide processing facilities to the growers of aromatic plants at village Dhagiara, Distt. Mandi H.P. Growing of Rose and Lavender is popularised among the farmers through distribution of planting material and processing facilities. Lavender oil and Rose water produced in District Mandi is of international grade.